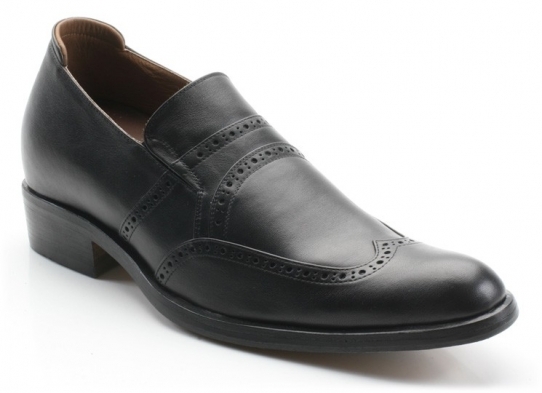 Sleek and sophisticated, the Lucca screams style sense as well as substance at you from every angle. 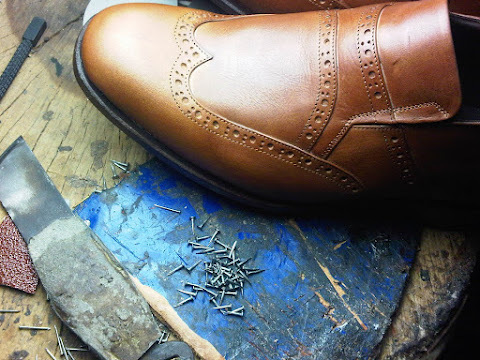 The sweeping lines of the wing-tip pattern mark this shoe, and its wearer, out from the crowd as one to watch. 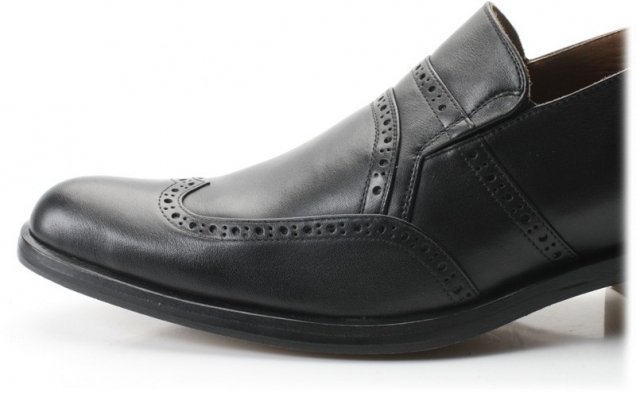 Available in black & dark brown full-grain leather the Lucca almost audaciously dances through any situation modern life can conjure up - weddings, board-rooms, nightclubs - the Lucca will definitely do it along with you, aiding you all the way. 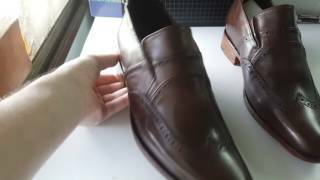 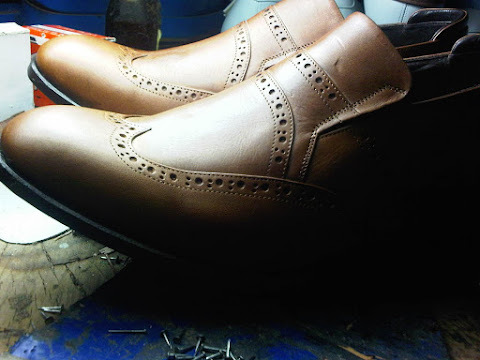 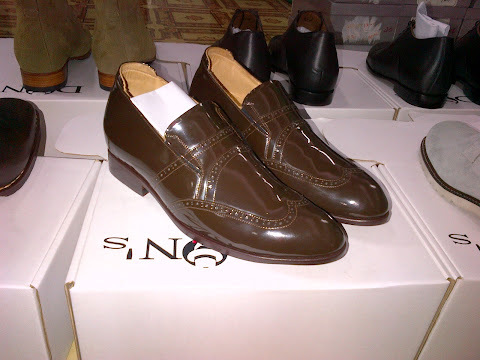 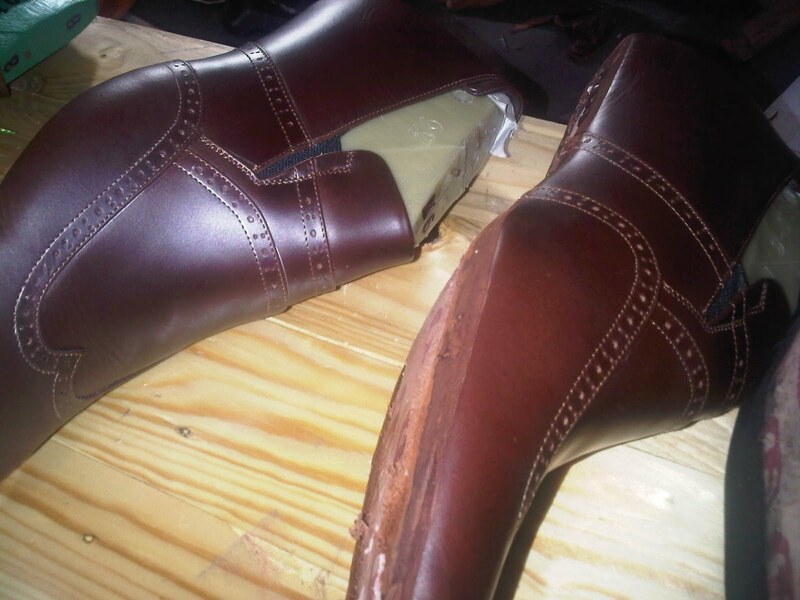 "Lucca Slip on in Middle brown and saddle brown."